We have two senior squads. 1st XI Captained by Aiden Fetherston and 2nd XI Captained by Lee Claffey. All our teams compete in the Greater Manchester Cricket League with our 1st XI playing in the Premier division. Our junior section has gone from strength to strength over the years and we now have over 80 player’s ages ranging from U9’s to U18’s. 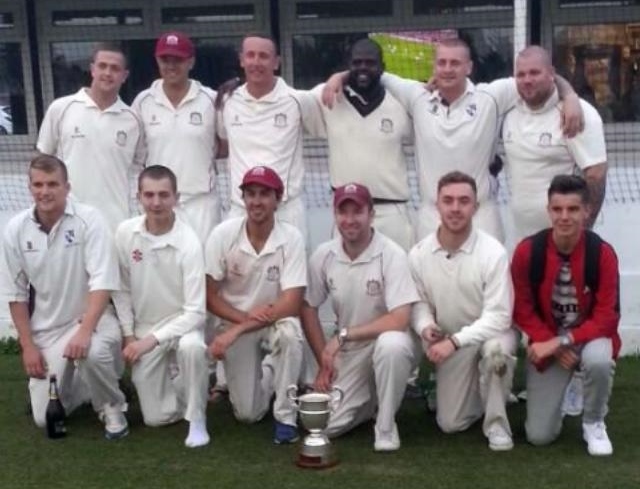 In the 2014 season our 1st XI won the Anthony Axford Bolton & District Cricket Association league and in the 2015 season our 1st XI won the Cross Cup - one of the world's oldest cricket competitions. 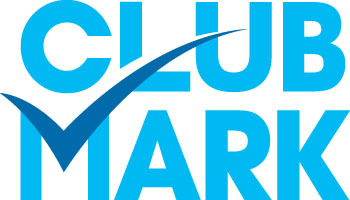 FCSC's Cricket Section is proud to be awarded ECB Clubmark Accreditation in May 2010. All members of the section adhere to ECB policies and guidelines.